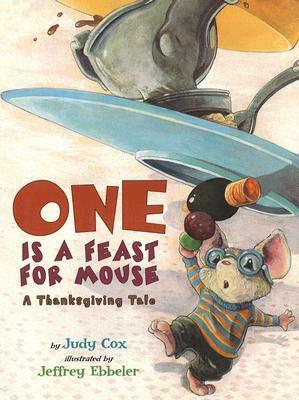 This story has an adorable little mouse who finds a Thanksgiving feast after the humans have eaten, but when he gets greedy, he alerts the cat of the house. 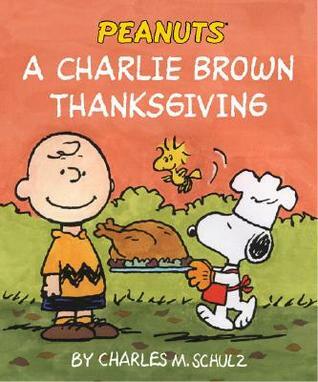 In this beloved classic for the whole family, Charlie Brown has to prepare an entire Thanksgiving meal before time runs out! 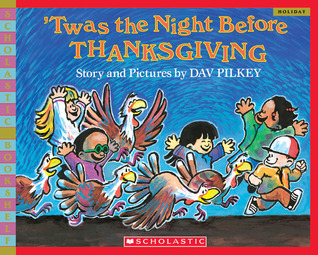 This cute little story is a twist to the classic Twas The Night Before Christmas. It is about eight school kids that go on a field trip and their bus breaks down near a farm. This book is definitely one of my favorite books. Maggie and her grandmother each invite a guest to their Thanksgiving feast, featuring Grandmother's own cranberry bread, made from a secret recipe. 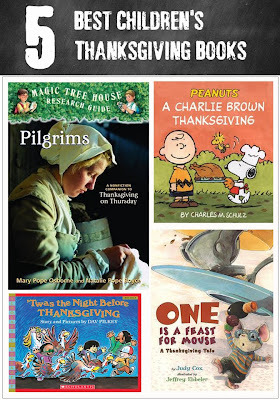 This is a fascinating look at the Pilgrims, filled with information about their voyage, their life during first few years in the New World and the leaders who were most remembered. Looking for a simple but meaningful way to celebrate the holidays? 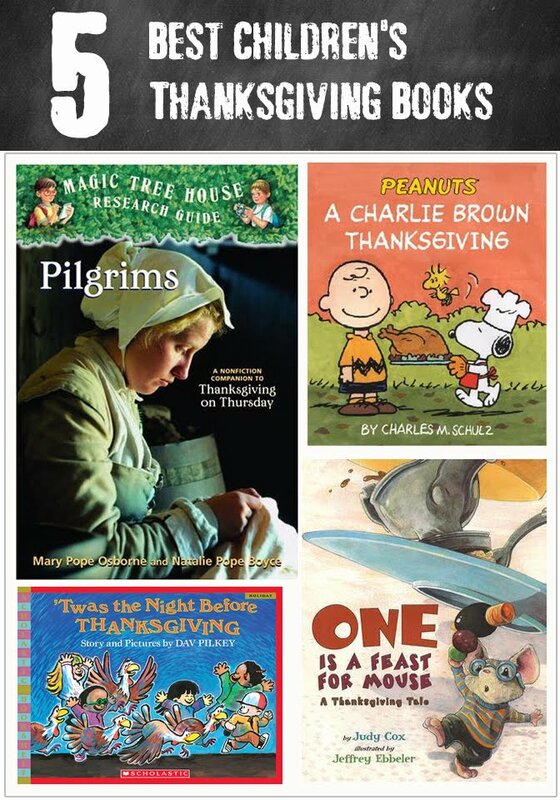 Why not make a Family Thanksgiving Tree? Make enough so that each member of the family will have plenty of leaves to write out individual things they are thankful for, and even a few extra for holiday visitors. Let's make every day a Thanksgiving Day!